Why go with hardwood flooring? Choosing a hardwood floor is choosing an investment that will increase in value as you and your family enjoy it. 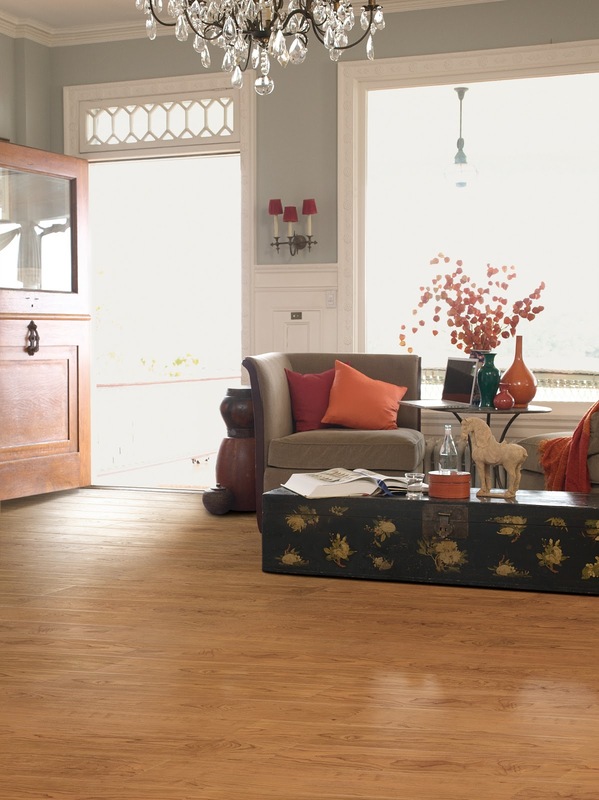 Wood floors add timeless value and style to any home. And contrary to popular belief, there are beautiful hardwood options in all price ranges. - As a natural floor product that does not gather dust or allergens, hardwoods are a healthy choice for your home. - Today’s stains and finishes make maintenance easier than ever. - Hardwood offers timeless beauty in a variety of styles. You'll have lots of choices, but don't worry - we're here to help. Room use. Color of existing woodwork. Anticipated wear and tear. Not to mention, which style appeals to you. All factors that need to be taken into consideration when choosing a hardwood floor. Our designers are available to help you with your selections at no charge and our showroom offers the selection and pricing you need. 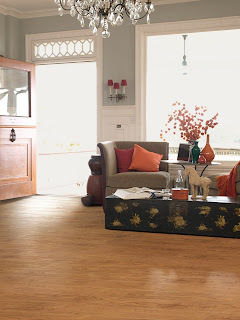 Limited time promotion: Kermans will install hand-scraped Hardwood Floors for $5.98 per ft.
*On selected items. Nail or staple installations only. Kermans is a family-run company with nearly a century in business focused on one thing–helping your family make your house a home. Our consultative approach to serving our customers contributes to our longstanding success and positive reputation in the business. Review our buyer’s guide to learn more about options and things to consider with hardwood. Then visit our Castleton showroom—easily accessible from Fishers, Carmel, Noblesville, Zionsville and all Indianapolis suburbs - to see hundreds of affordable styles and colors.